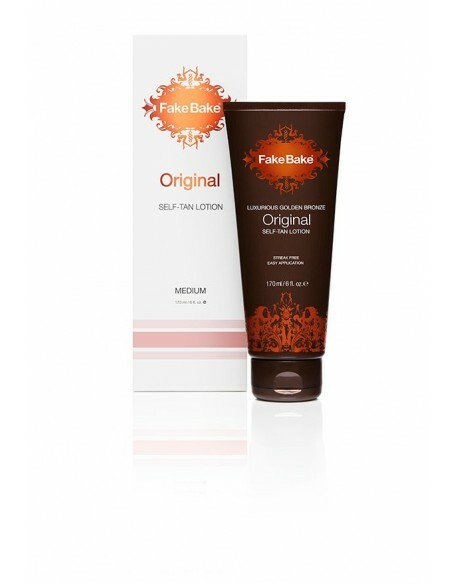 Fake Bake® Coconut Oil Free Moisturiser offers superb hydration for the skin without oil, whilst improving absorption of self-tanning products. 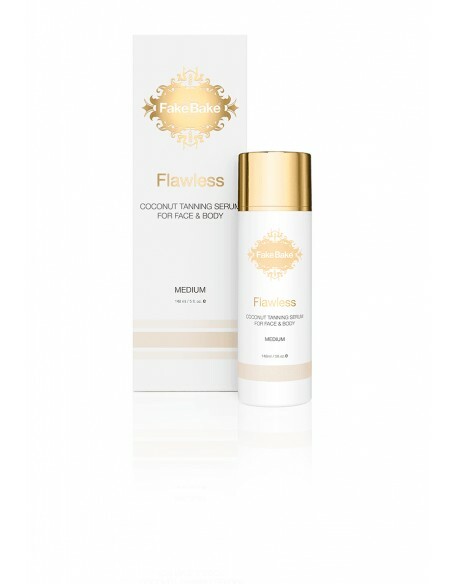 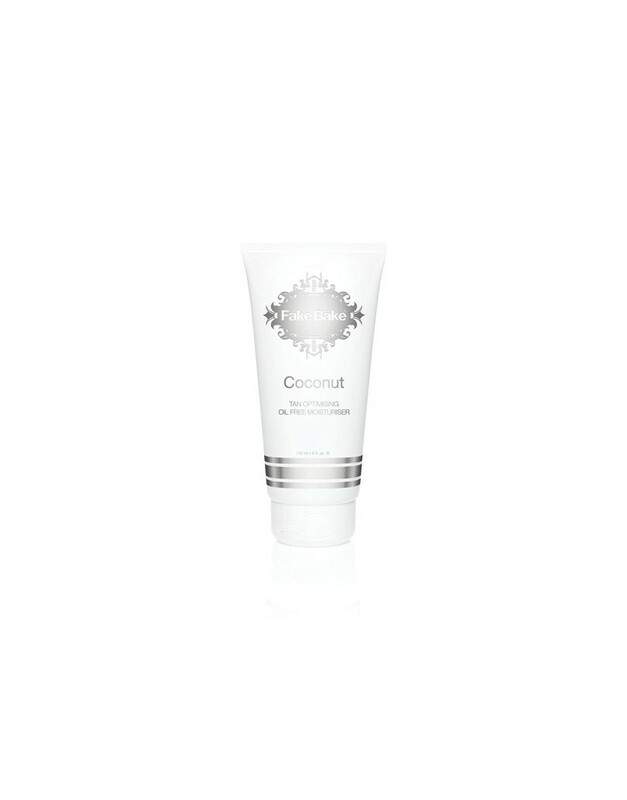 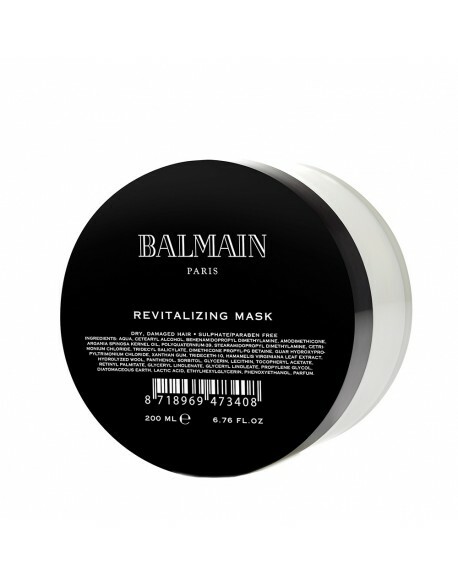 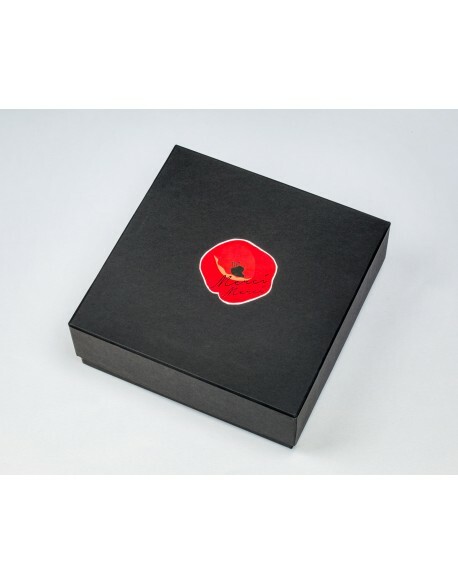 Ideal for use on both the face and body, it contains Pro Vitamin B5 to help moisturise the skin pre and post tanning and is fragranced with the delicious scent of coconut. 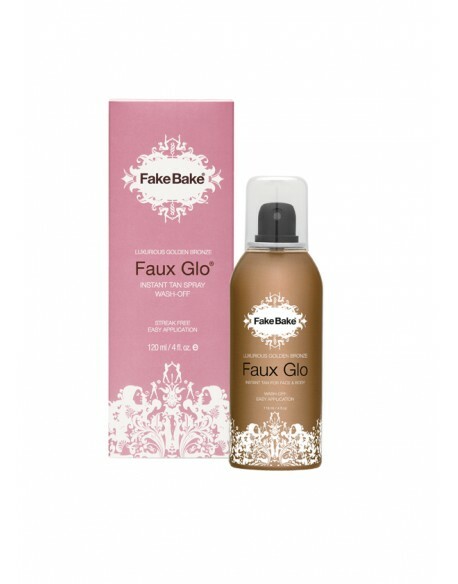 Fake Bake® Coconut Oil Free Moisturiser offers superb hydration for the skin without oil, whilst improving absorption of self-tanning products. Ideal for use on both the face and body, it contains Pro Vitamin B5 to help moisturise the skin pre and post tanning and is fragranced with the delicious scent of coconut.Use this product to moisturise your dry areas including feet, knees, hands and elbows prior to tanning to ensure tan does not cling to these areas and continue to use after guide colour has been washed away to prolong the life of your Fake Bake tan. 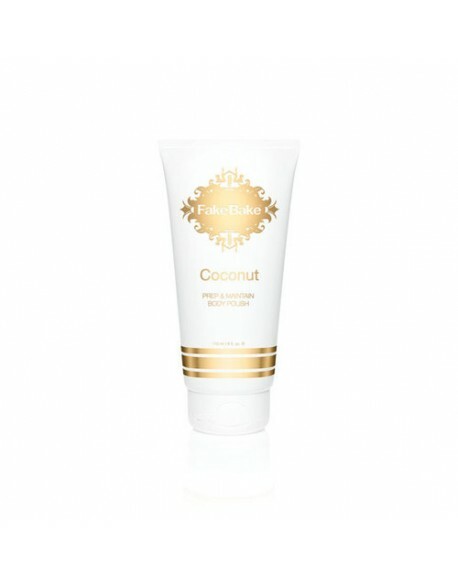 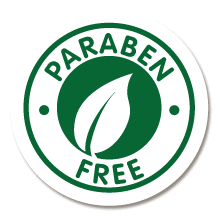 • Apply moisturiser daily after guide colour is washed off to prolong the life of the tan. • Suitable for use on face and body.